Extinguisher Thermometer. Place it in your window so you can measure the high temperatures, if it seeks a 50 th place cool. Sympathetic thermometer with a red fire extinguisher to not waste any time in detail the temperature does. Vacuum has to put it anywhere. 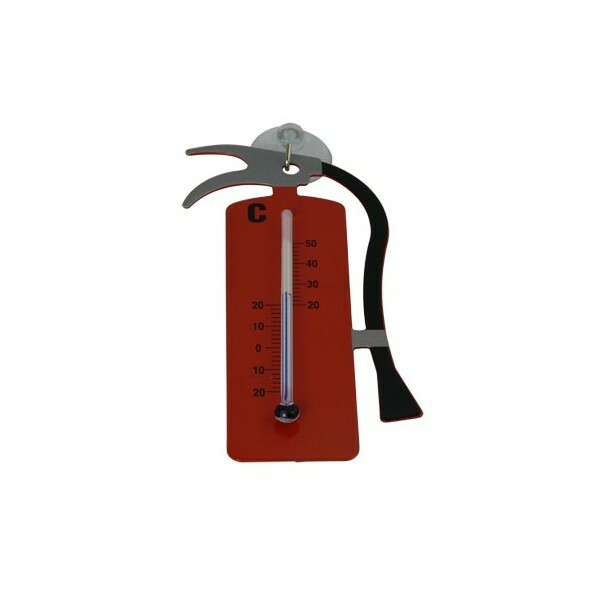 Extinguisher thermometer measures: 12 x 4 cm.